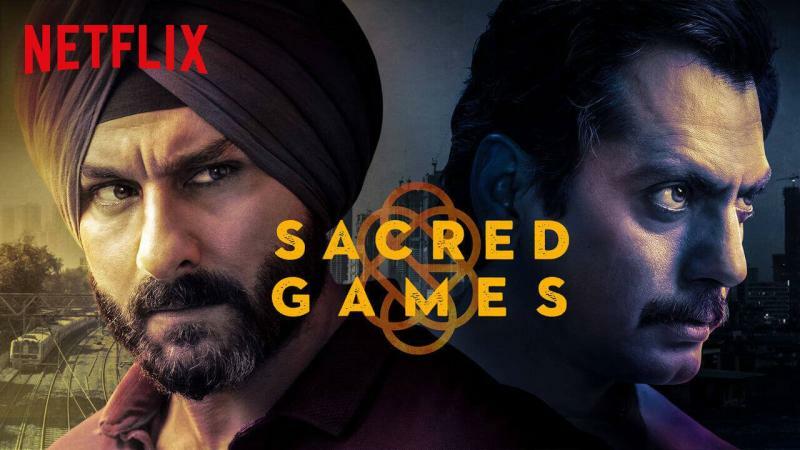 India’s first Netflix Original ‘Sacred Games’ created havoc upon release. 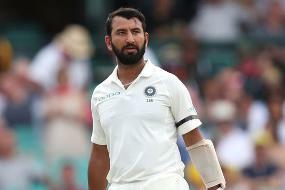 It welcomed a lot of critical acclaim and tons of government notices because offence lena Indians ka dharam hai, *sigh*. 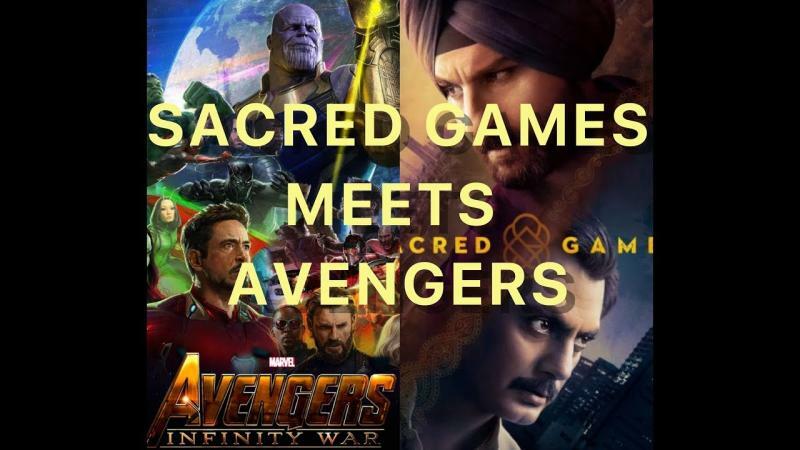 Well, the series also served for a meme spree and in the same league, a Vadodara resident Snehdeep Bhalerao has created a mashup video Avengers Ft. Sacred Games. He used his creative genesis and had put Sacred Games’s Sartaj and Gaitondey in the massive Marvel universe and the result is outright hilarious. 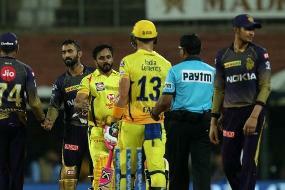 This rings a warning bell for all the Avengers and they start speculating about Thanos’s (Ganesh Gaitonde’s) evil plans and all of them set off to save their beloved city and as the video suggests or the film suggested that this is going to be one hell of a task for the mighty superheroes as Thanos is “Sarva shaktishaali, eklauta Bhagwan.” QUITE LITERALLY!